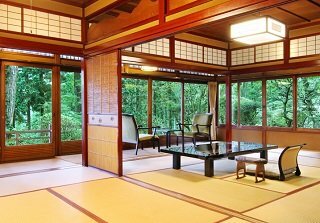 Blog | Japanese Guest Houses | Experience the Beauty, Cuisine, and Art of Japan by staying at a Carefully Selected Traditional Japanese Ryokan Inns. 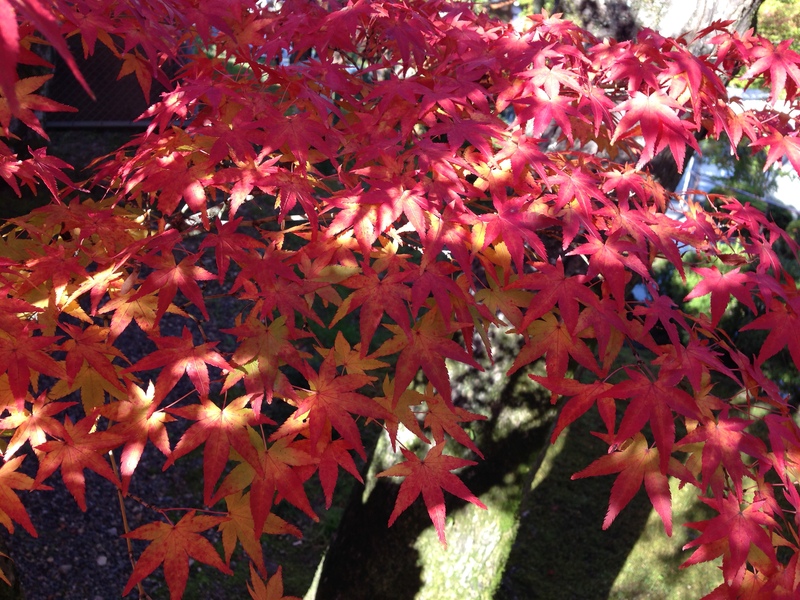 Select an area of Japan you wish to visit to search for Japanese Guest Houses or Ryokans in the area. Take a look at our curated selection of high end Ryokans throughout Japan. Japan has eight beautiful regions rich in culture and diversity. 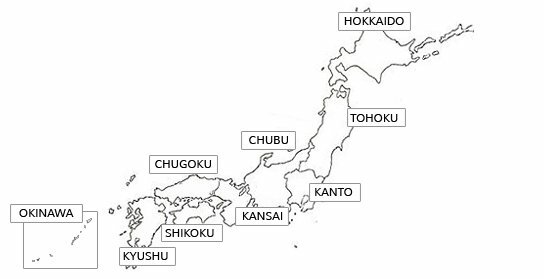 Select a region to explore and view available ryokans. Before or after Naoshima, “The Modern Art Island”, let’s step back in time and experience old Japan in Kurashiki ! Kurashiki is located in Okayama Prefecture, on the coast of the Seto Inland Sea. The town was an important river port. As a result, a number of elegant warehouse-style buildings were built to store rice, which was a valuable commodity during the Edo Period (1603-1868)….